 Washington National Cathedral offers a wide variety of spaces that may be reserved for private events, weddings and other special gatherings. Adorned with beautiful stained glass and distinctive carvings, the Cathedral’s nave is glorious space to host a seated dinner, reception, or lecture for groups of up to 1,500. The limestone columns offer a canvas which can be lit in any color to match décor or seasonal theme. Docents are available to mingle with guests to point out architectural highlights and historically important events that have taken place in this grand space for over a century. Imagine hosting your event in the Cathedral’s first chapel completed in 1912. This chapel reflects a late nineteenth-century and early twentieth-century perception of Gothic architecture with arched ceilings, unique carvings, and columns. Located on the lower level of the Cathedral, this chapel can be set up for luncheons, dinners, receptions, and lectures. Where else can your guests spend an evening with a view of Washington’s skyline decorated with city lights? Located on the seventh floor of the Cathedral’s north and south towers, the Pilgrim Observation Gallery offers a panoramic view of Washington, Virginia and Maryland. This space is ideal for a private daytime meeting, lunch, evening reception or elegant seated dinner. The Cathedral’s auditorium is equipped with a stage, screen, and podium. This space can accommodate a classroom or board room setting with tables and chairs. Audio and visual capabilities are also available. This area can be rented separately or as an additional space to your event.